A point in the legendary toy train journey, this is a place where the railway track takes a loop over itself through a tunnel and takes a sudden descend with stunning views ahead. This is a wonderful scenic spot surrounded by lush and flowery gardens with fantastic views of Darjeeling city, Kanchenjunga and eastern mountains. 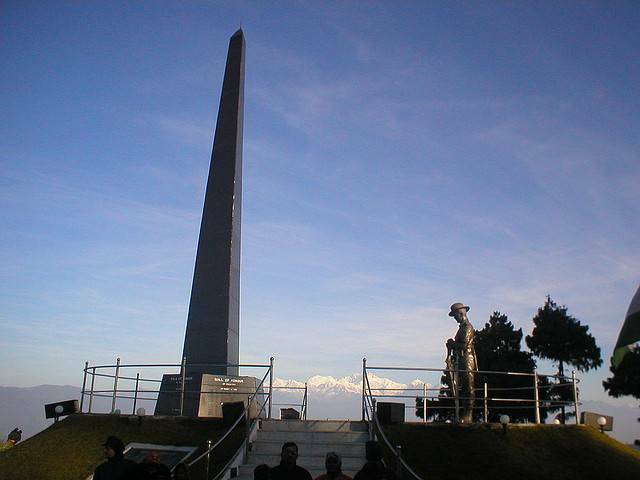 With its uninterrupted wide angle views of the nature, this place is one of the top tourist attractions in Darjeeling. The Gorka war memorial dedicated for the martyrs of war is also located nearby here.